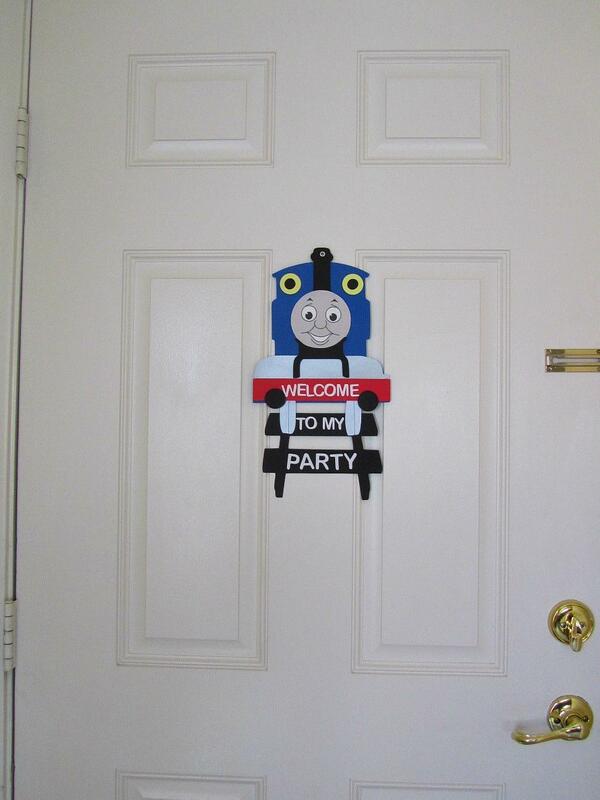 Thomas the train personalized banner and door sign. Be inspired but don't be a copycat! These banners are looking very nice and attractive. 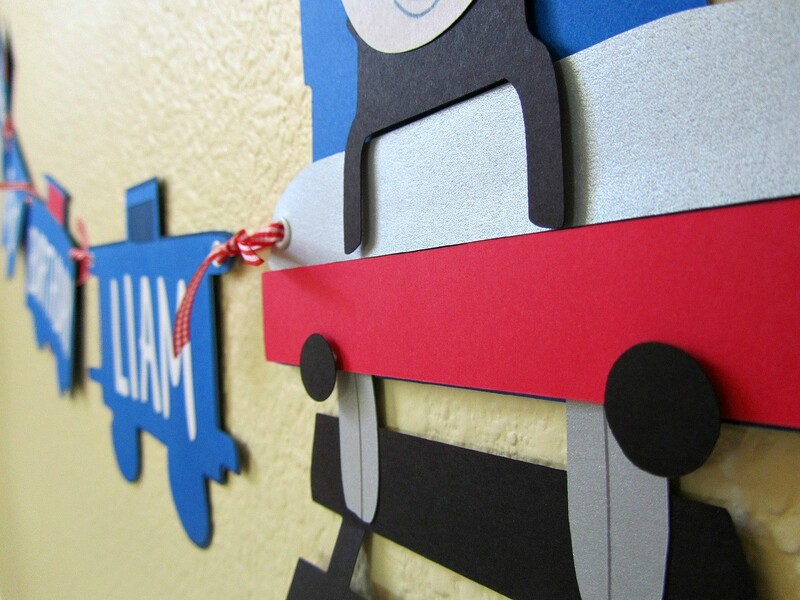 Mega Digital Imaging from Canada providing all kind of banner printing services.